This is the one you have been waiting for! 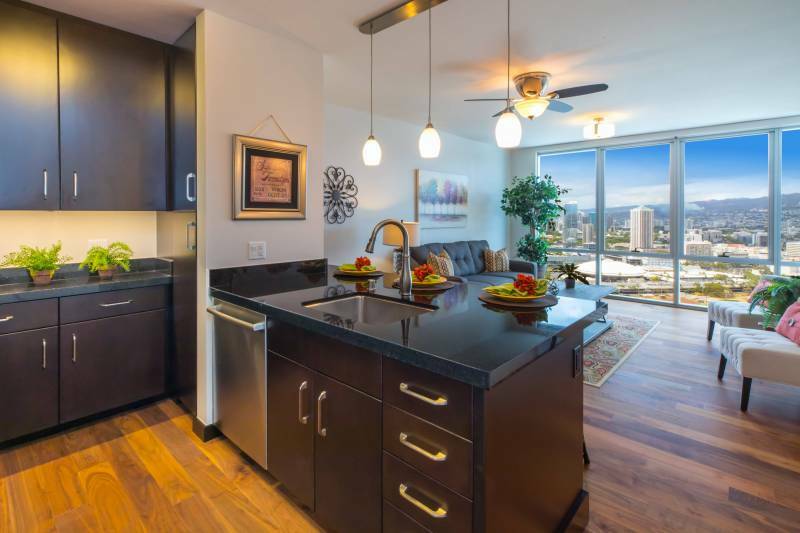 Immaculately maintained 36th-floor condo at the Wainonua in Kakaako. 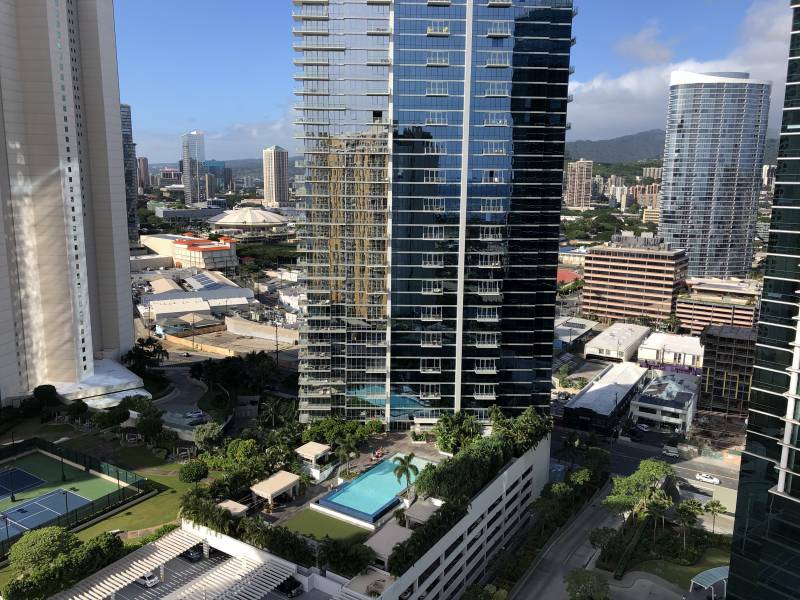 Location is key when choosing a condo in Honolulu, and the Waihonua scores high marks on location. 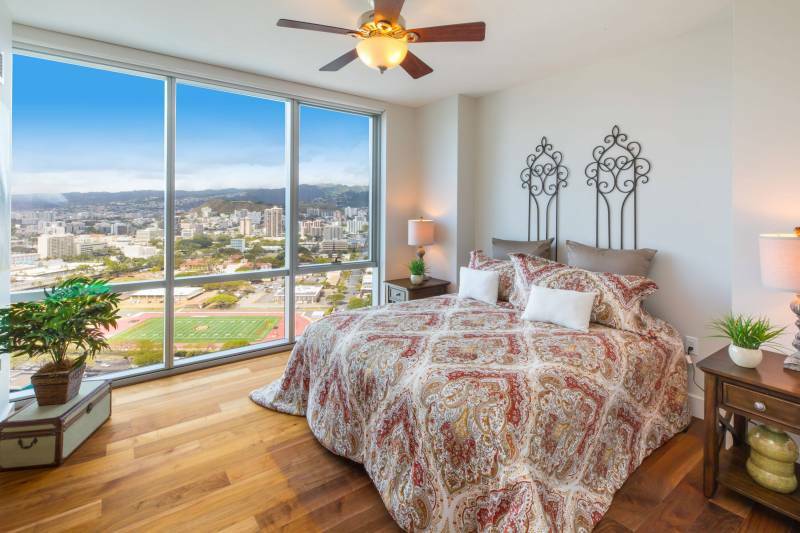 The Waihonua is one of 6 condos located in the best-known block in Honolulu where residents enjoy the convenience of city living with easy access to the beach and shopping. 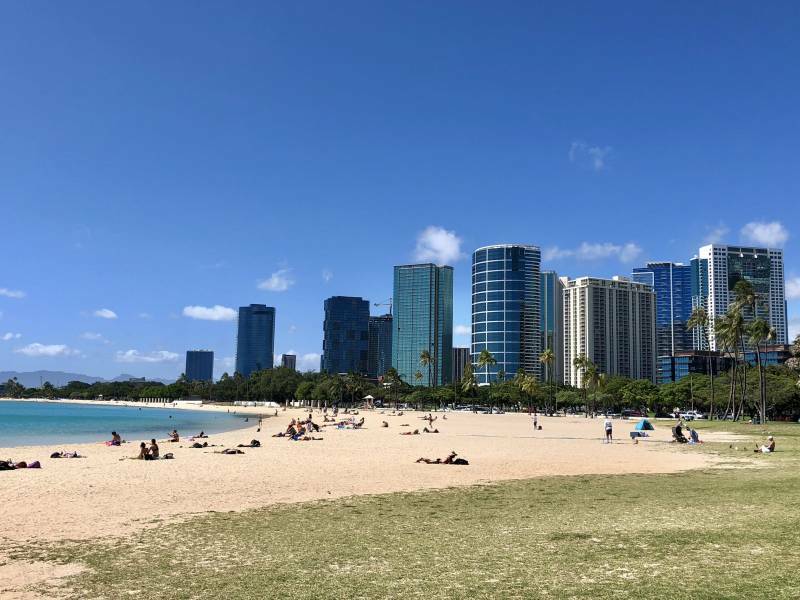 It is situated a block away from Ala Moana Beach Park, and Ala Moana Center. 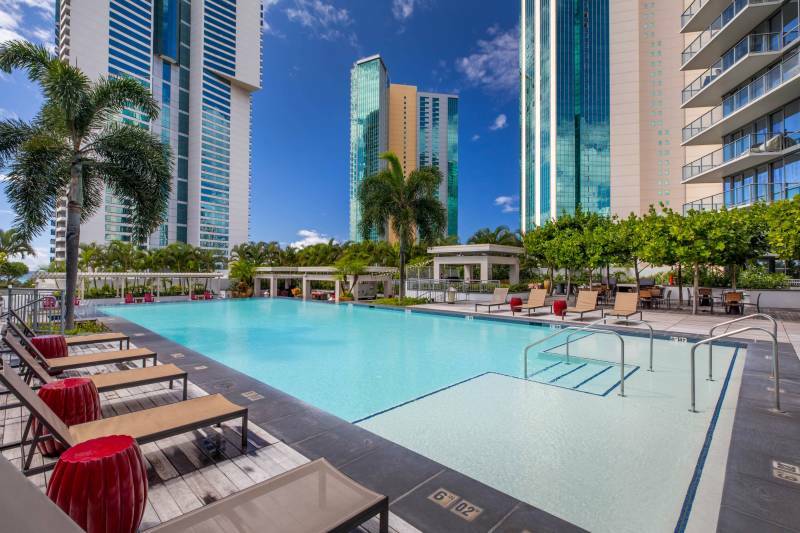 The building was completed in 2014 and offers contemporary finishes and beautiful amenities. 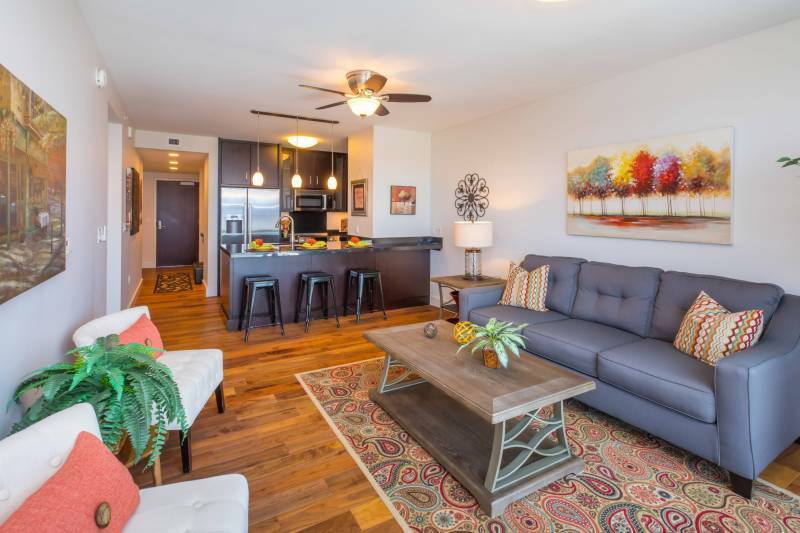 Waihonua Unit 3608 is a beautiful property in an equally beautiful location. 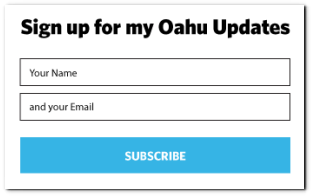 If you have questions about Waihonua condos for sale, please don’t hesitate to contact me.